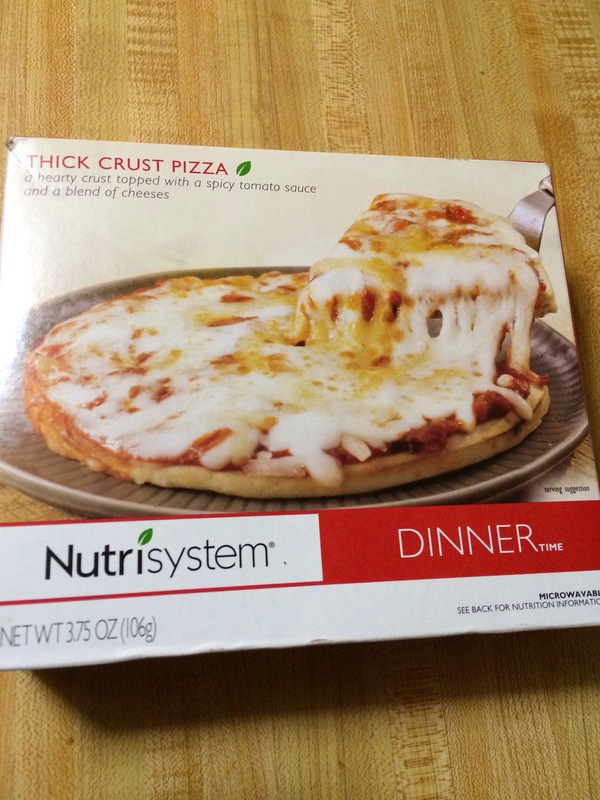 Nutrisystem menu features more than items. The items on the menu include breakfasts, lunches, dinners, snacks, shakes, and bars. Everything on the menu meets or exceeds the standards set by the US government in the Dietary Guidelines for Americans. Furthermore, all meals and snacks are free from artificial sweeteners, MSG, and trans fats. You can choose your meals yourself or get pre-selected favorites, depending on your preferences. All plans are 4-week plans that allow you to eat 6 times a day, enjoy plenty of fresh produce, form healthier eating habits, and steadily lose weight throughout the program.